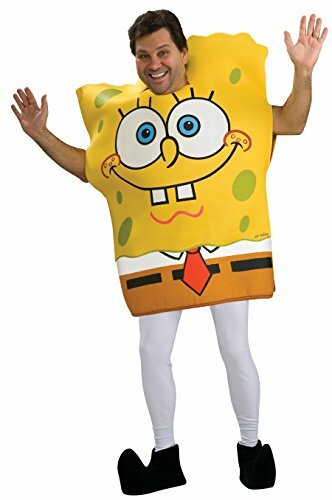 Good morning, Krusty Crew! 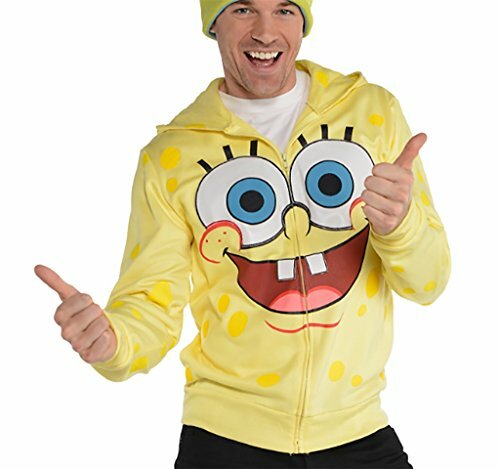 Stay warm in this men's SpongeBob Zip-Up Hoodie, featuring the character's face on the front. 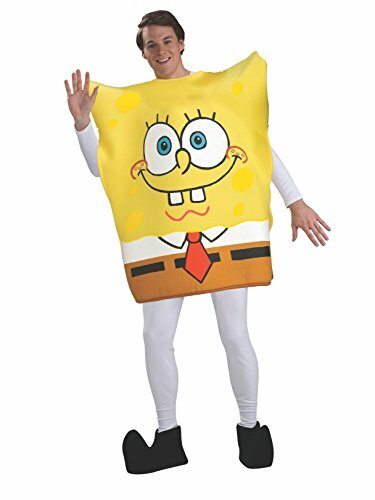 Bright yellow "sponge holes" are printed all over, including the lining of the hood and sweater. 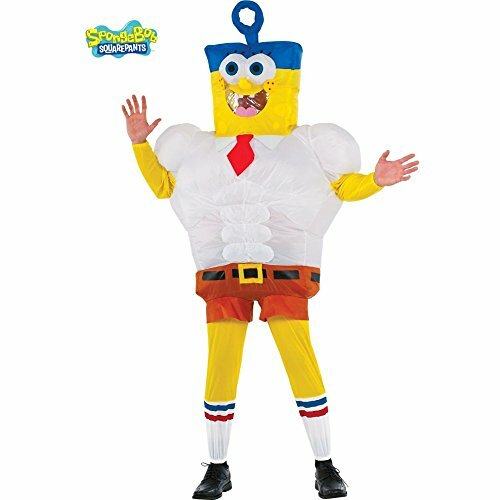 Look Bikini Bottom-ready in this zip-up hoodie on Halloween or all year round! 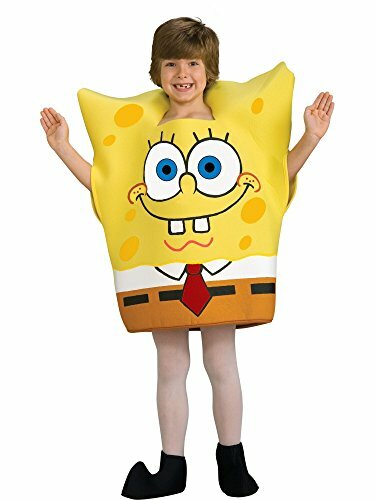 Spongebob Squarepants is a kid's cartoon with enormous appeal to adults. 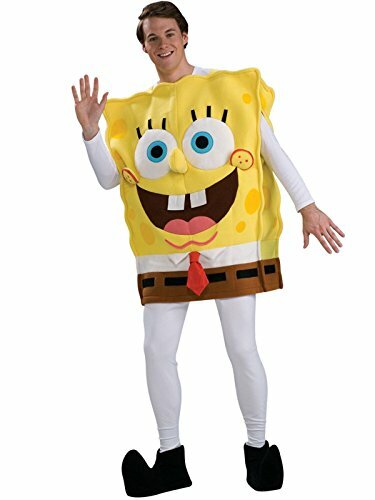 Again this Halloween, The Spongebob With With Drop Down Front Adult Costume will be a hot adult costume.